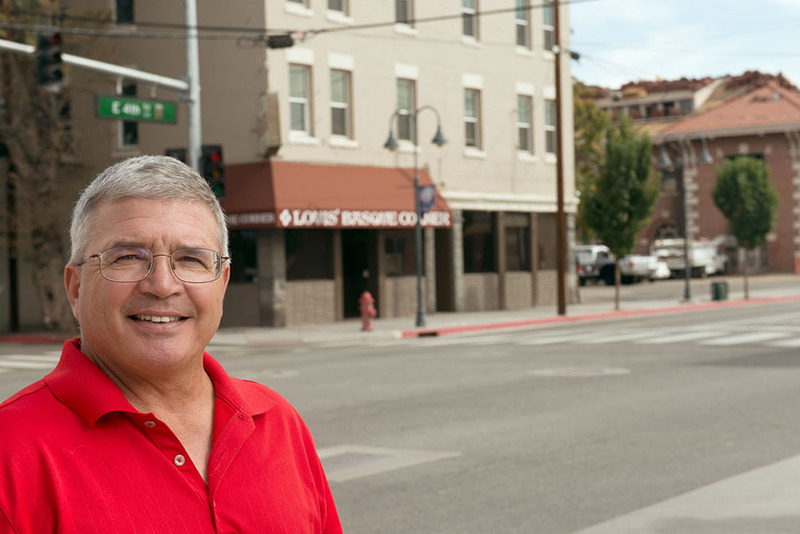 Dave Aiazzi recounts the long struggle to determine a suitable location for Reno's centralized homeless services, a process that began even before he became a Reno City Councilman in 1996. Recorded by Alicia Barber. Dave Aiazzi describes the RePIANO Project he spearheaded as part of the 2010 Artown festival, when the historic Reno Brewing Company Bottling Plant served as the staging area. Recorded by Alicia Barber. 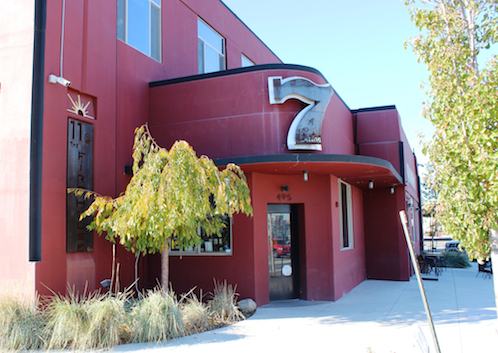 Dave Aiazzi describes the Reno Brewing Company Bottling Plant on East 4th Street, the site of artistic activities including the 2010 rePIANO project and construction of the 2011 Burning Man festival's Temple of Transition. Recorded by Alicia Barber.